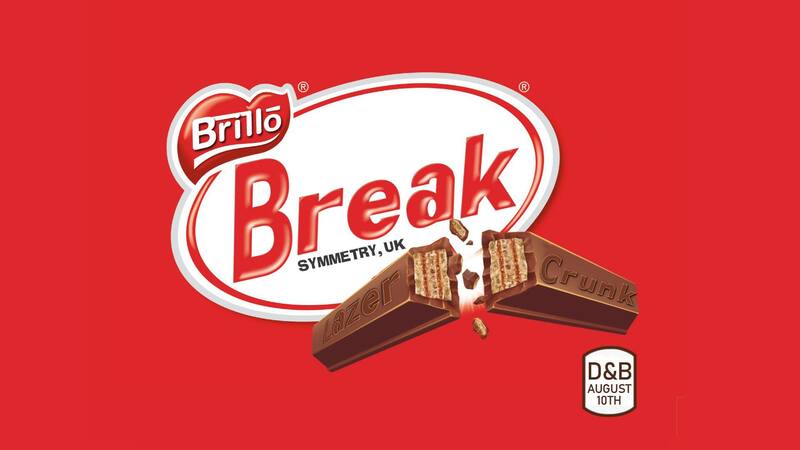 One of the scene’s hottest talents, Break’s sound is pure drum & bass – energetic, melodic, raw, soulful and funky. We’re stocked to present this world touring DJ, producer and label boss for his first Pittsburgh appearance. plus full color lazers from LAZERCRUNK!